With 35 years in the business this reliable and professional team can cover all types of electrical work. For a complete new home wiring or a rewiring of your house Smart Link Electical Services provides prompt money saving service for domestic, commercial and industrial. Sam & Natalie Graham run this highly successful family business with their two sons. The team includes several other top class electricians, which form the nucleus of this motivated and dedicated high standard company. Smart Link will travel to all areas in Melbourne and the peninsula. Smart Link Electrical Services has been awarded the Australian Achiever Award for Excellence in customer relations, and with their friendly and helpful approach you can definitely see why. 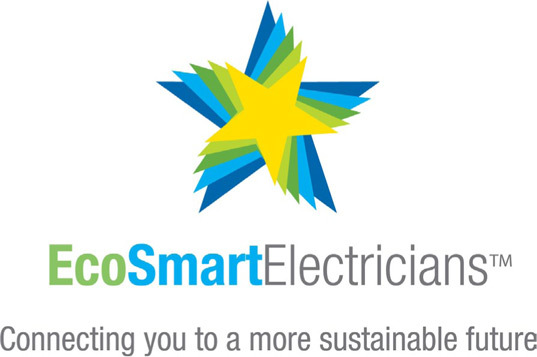 When you call Smart Link Electrical Services you’ll be offered a free quote and unbeatable competitive rates. No job is too small or to big. The edge we have over the competition! The range of services that a company is able to offer is usually the most important edge over one's competition. We deal with everything, from commercial and residential systems, to industrial & solar! Sam & Natalie Graham, run this highly successful family business with their two sons. The team includes several other top class electricians, which form the nucleus of this, motivated and dedicated, high standard company. Here at SmartLink Electrical, we never make it unattainable for our customers. Our pricing policy has always been inclusive and affordable. We use the best in the industry to make sure you have the best of the best!